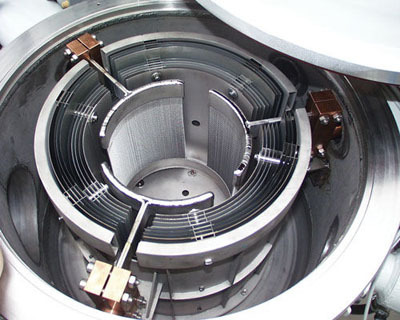 -Lutetium is used in alkylation, hydrogenation, and polymerization applications. Our Lutetium Metal (Lu) is carefully handled to minimize damage during storage and transportation and to preserve the quality of our product in its original condition. Great care is taken to avoid any damage which might be caused during storage or transportation. 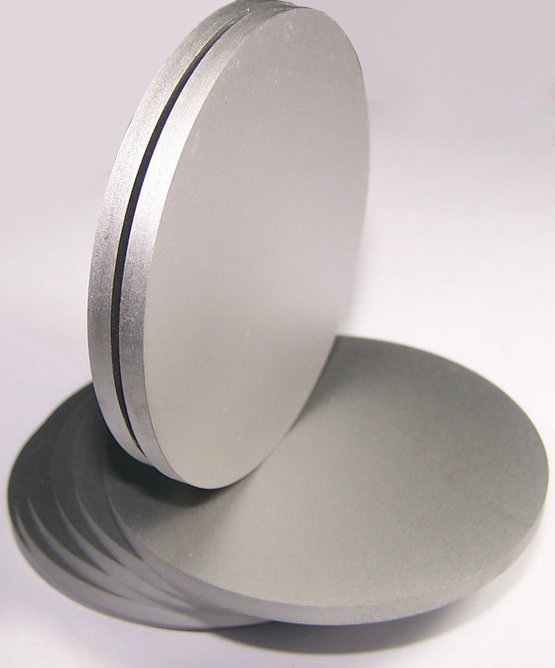 Please send us your inquiry for Lutetium Metal (Lu) and other Lutetium products to sales@edge-techind.com.